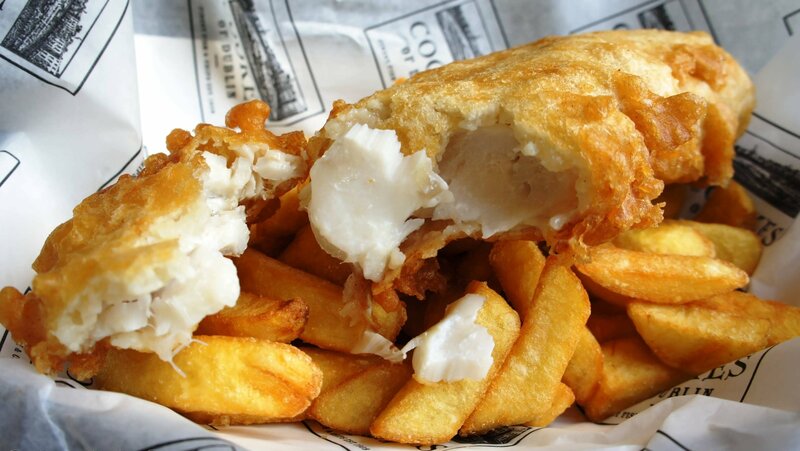 Here at the Fisherman’s Chip Shop we know what the customer favourites are. Our specials are found below. We may change them from time to time so keep checking back to make sure your favourites are not being missed. 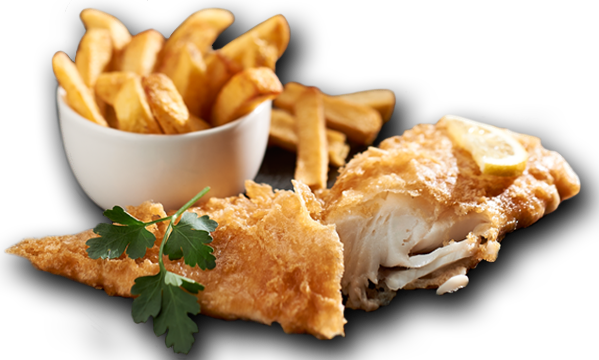 Fresh Fillet of Cod, served with chips, real mushy peas, bread and butter . 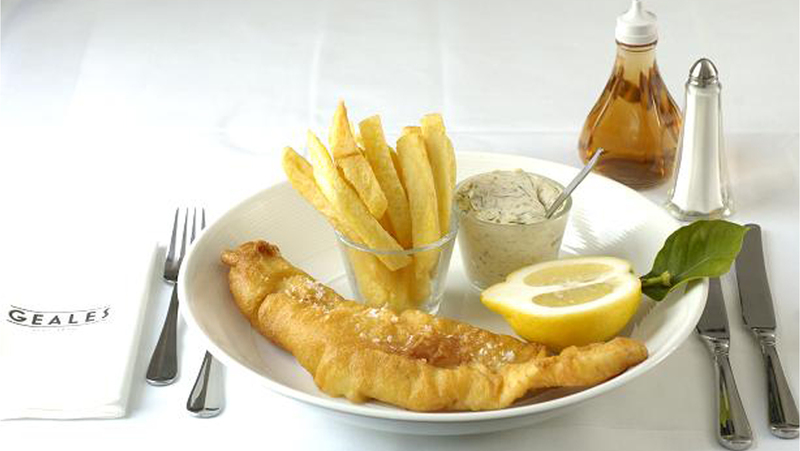 Fresh Fillet of Haddock, served with chips, real mushy peas, bread and butter . 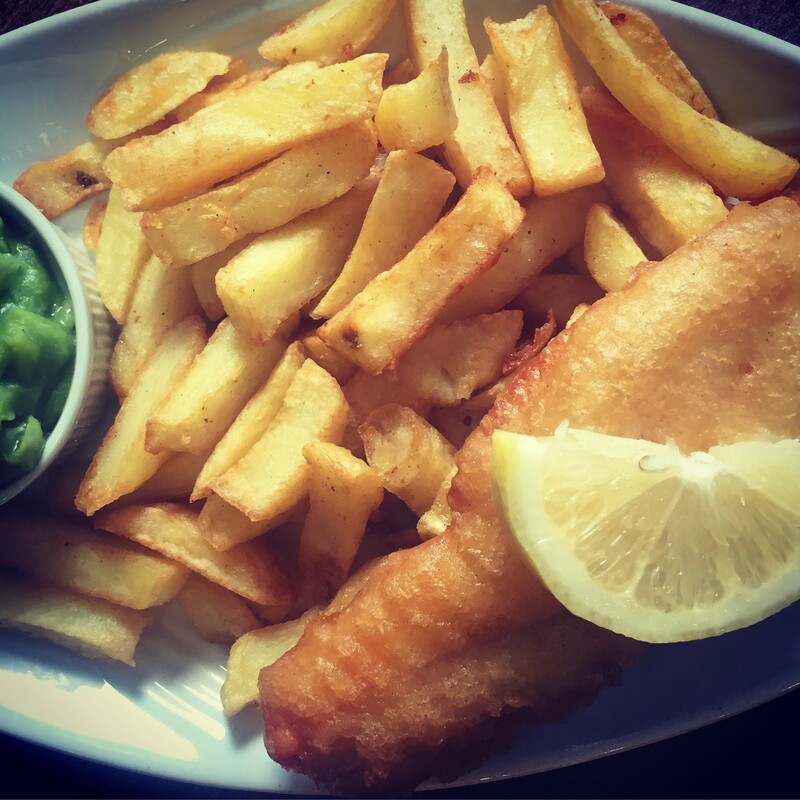 Served with Chips, Peas, Bread & Butter. 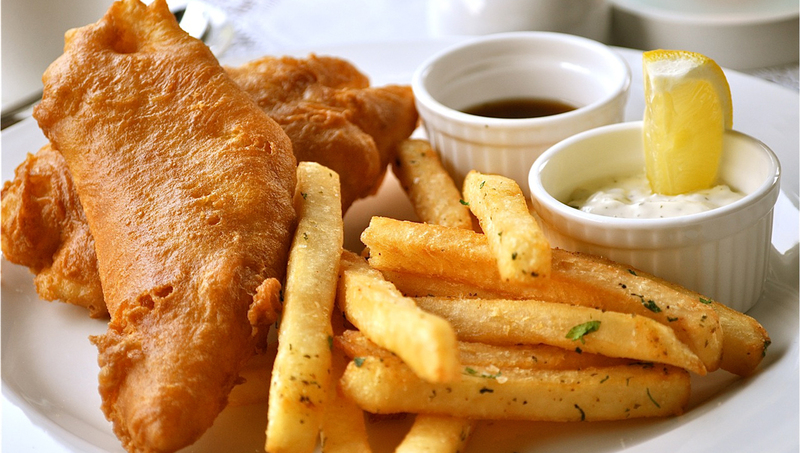 Fresh Fillet of Fish, served with chips.